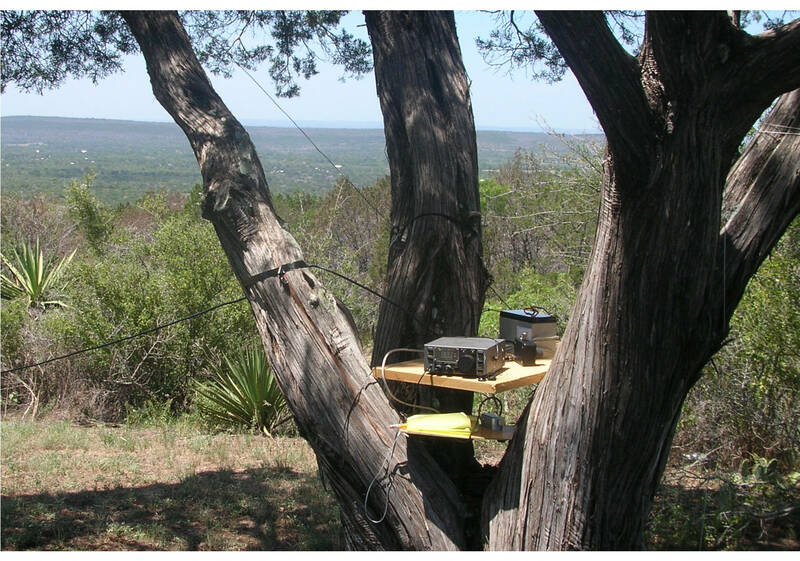 Thanks to the encouragement at SummerFest and the very nice documentation on the HSMM-MESH website, I have a tiny mesh network running here on the east side of Lake Buchanan. It does not connect to much except itself, but I have enjoyed putting it together and configuring it. It did take me a while to get the routers - the Austin Goodwill Computer Store was a bust each time I tried, so mine came via eBay ($20 to $32 - but no gasoline expenses!). The next project is to get a little video going so we can keep tabs on the deer. If I can help in testing or whatever, please let me know.